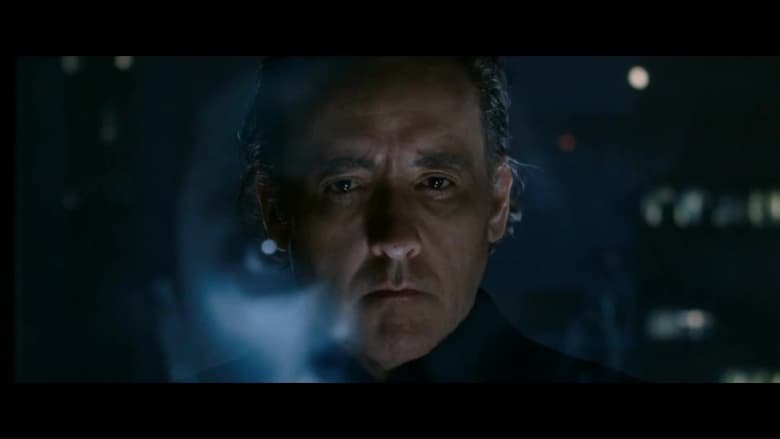 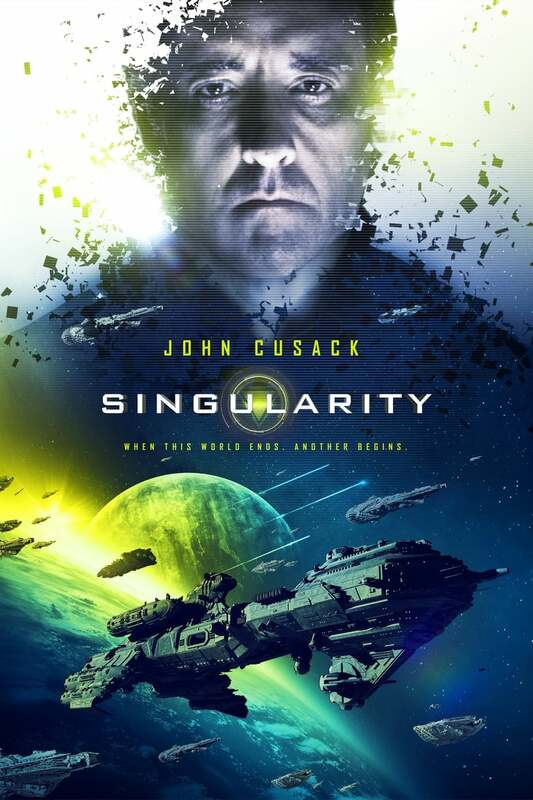 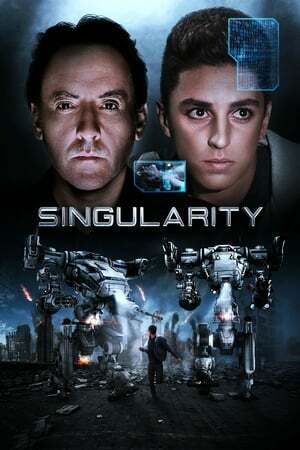 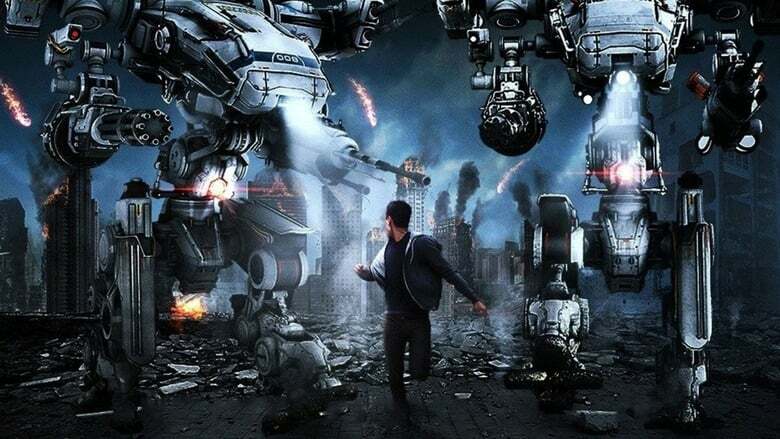 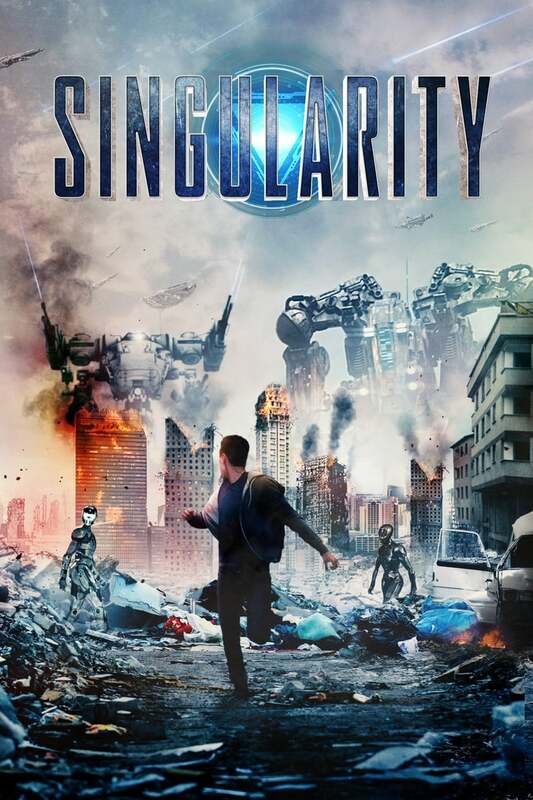 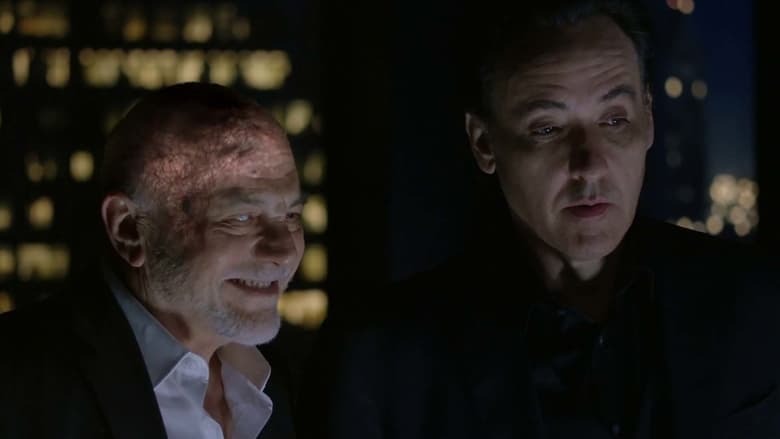 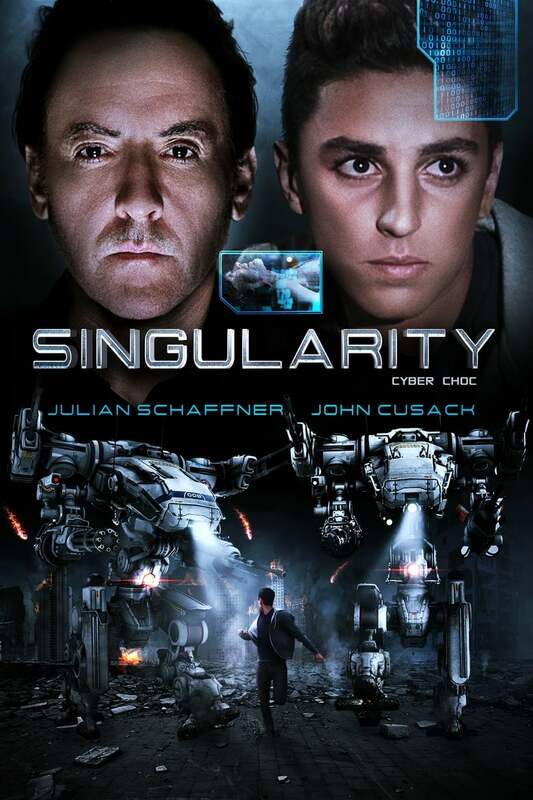 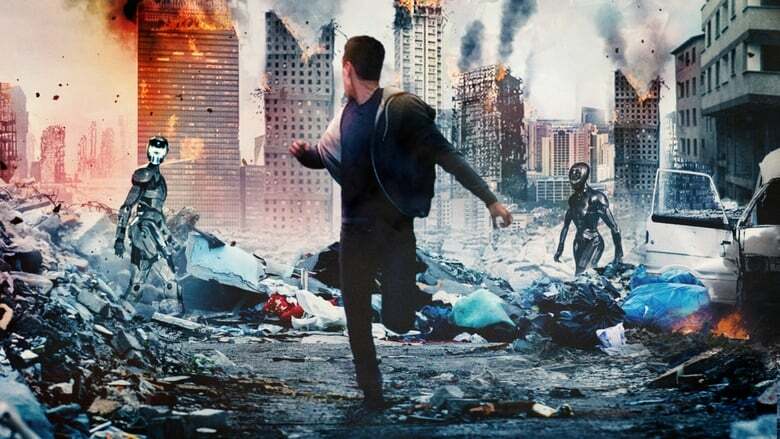 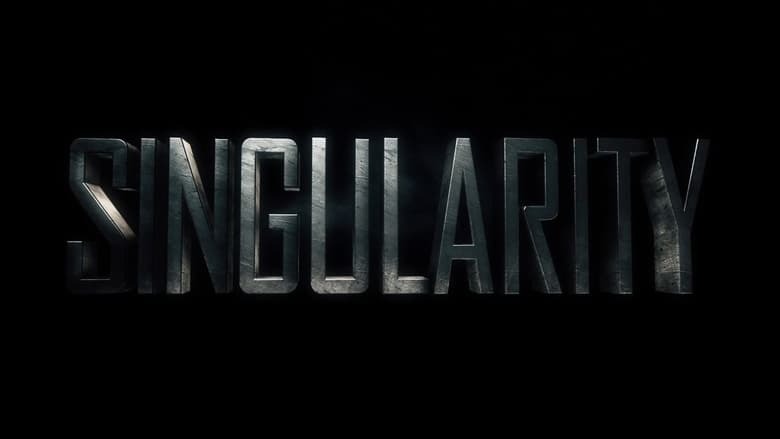 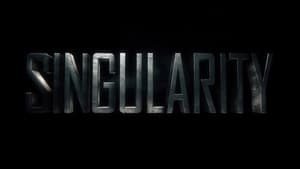 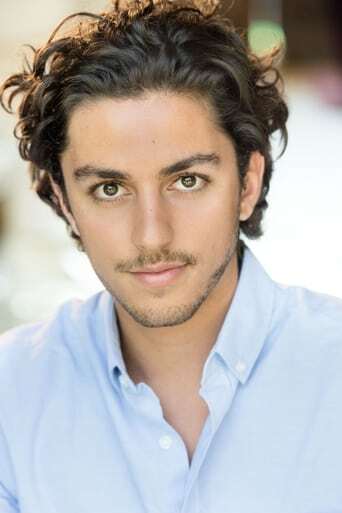 In 2020, Elias van Dorne (John Cusack), CEO of VA Industries, the world's largest robotics company, introduces his most powerful invention--Kronos, a super computer designed to end all wars. 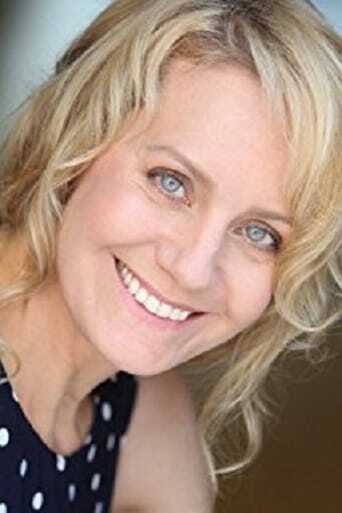 When Kronos goes online, it quickly determines that mankind, itself, is the biggest threa. . .